Welcome to this 2 level home in Coquitlam's prestigious Harbour Chines Neighbourhood! 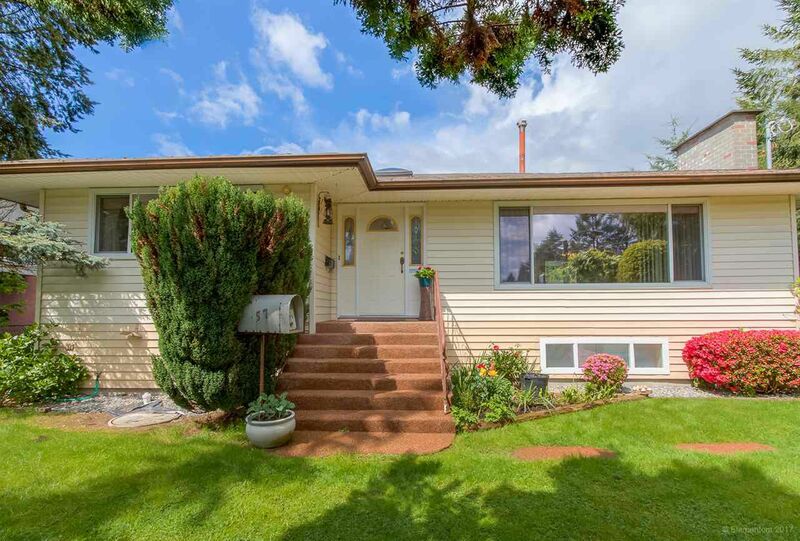 Situated on a large, level and private lot with a detached garage and garden shed for additional storage, this home is perfect for the outdoor hobbyist, a growing family or investors. Enjoy the outdoors all year round with the luxury of a large solarium off the main. Natural light pours in through the large windows on the main, brightening the living area, kitchen and dining rm. 3 well sized bdrms up + additional 2 bdrms & den below for your growing family and out of town guests. Perfectly located - find yourself minutes from schools, parks, restaurants, Lougheed Shopping Centre, the new Evergreen Skytrain expansion and more!